In stock. Order in the next 7 hours, 20 minutes and it will go out today! 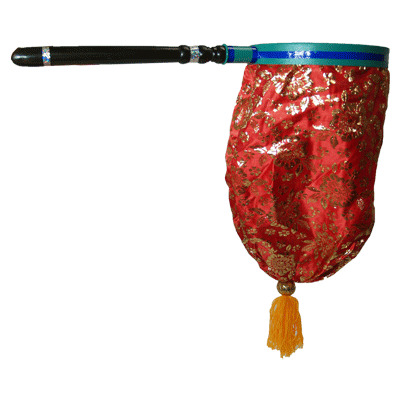 A change bag is a classic magical utility prop that had numerous uses. You can use it to make something vanish, appear and change to something else. The bag you see here is more advanced that the usual one because it is very large and is capable of handling bigger objects. Therefore, many routines are possible with this prop.